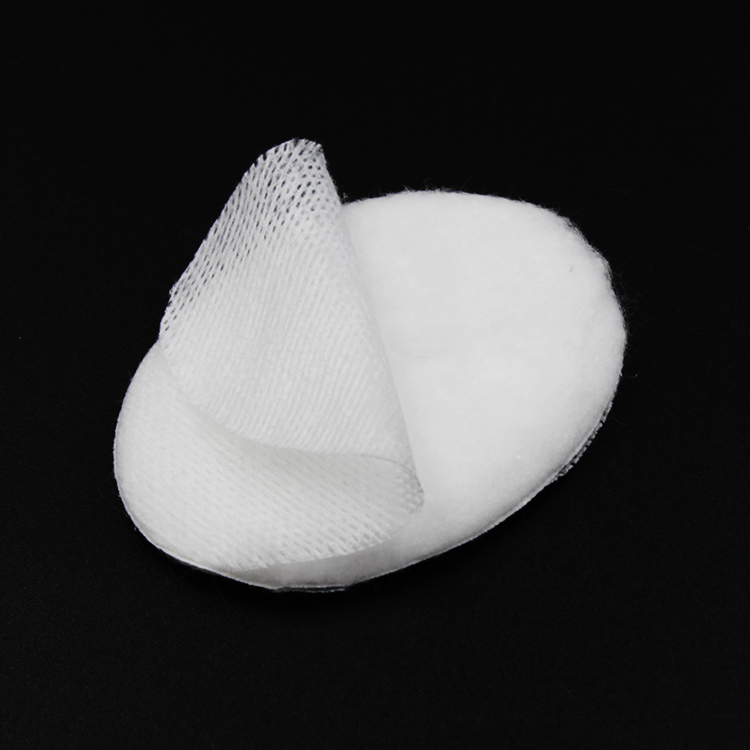 Cotton eye pad is made of 100% Absorbent cotton or Medical non woven swabs. 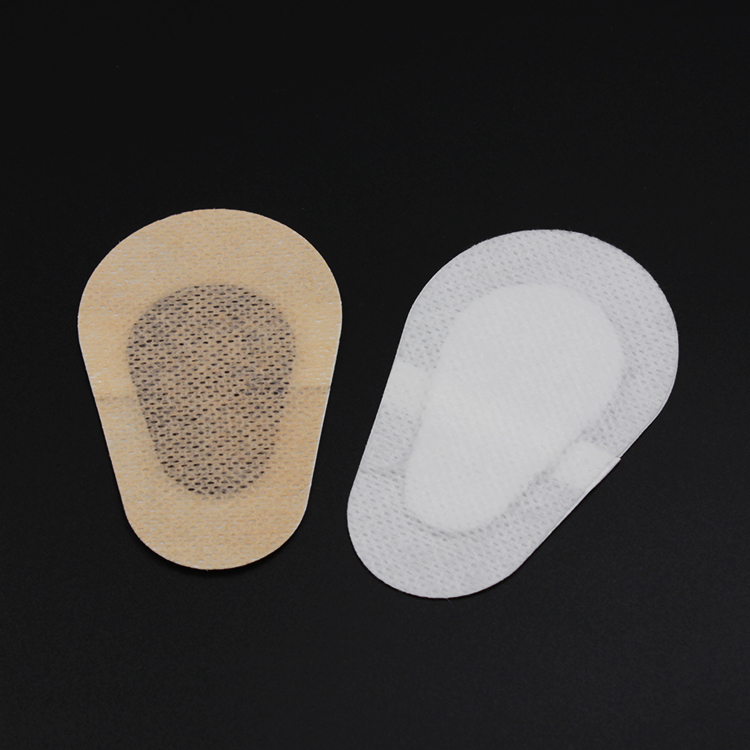 It is widely used in hospitasl, clinics and homecare. 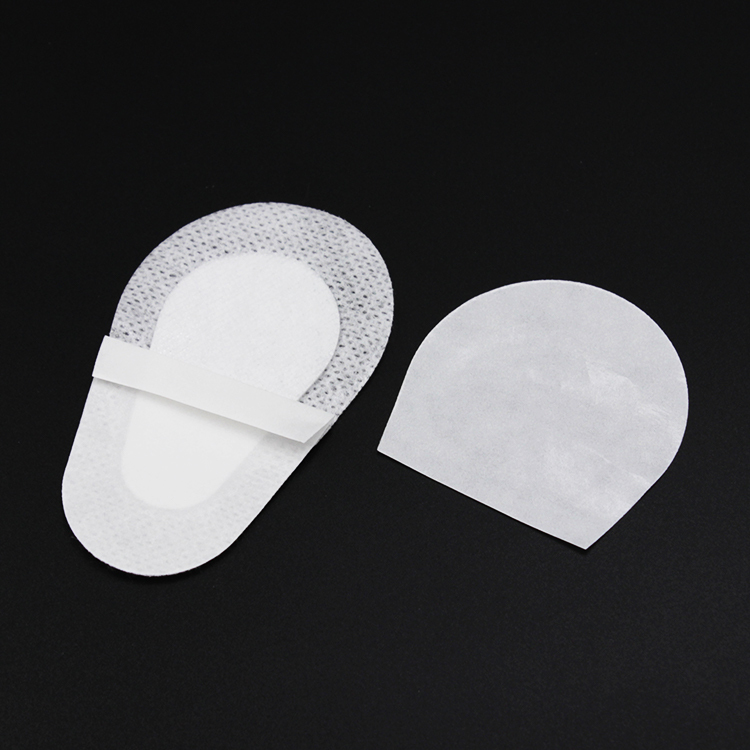 Accoding to the use, we supply sterile adhesive eye pad and non adhesive cotton eye pad with various size and other specifications. Suitable for eye injury care, and medication application. Size: 8x5cm, 8.5x5.5cm, 6x8cm,or customized. 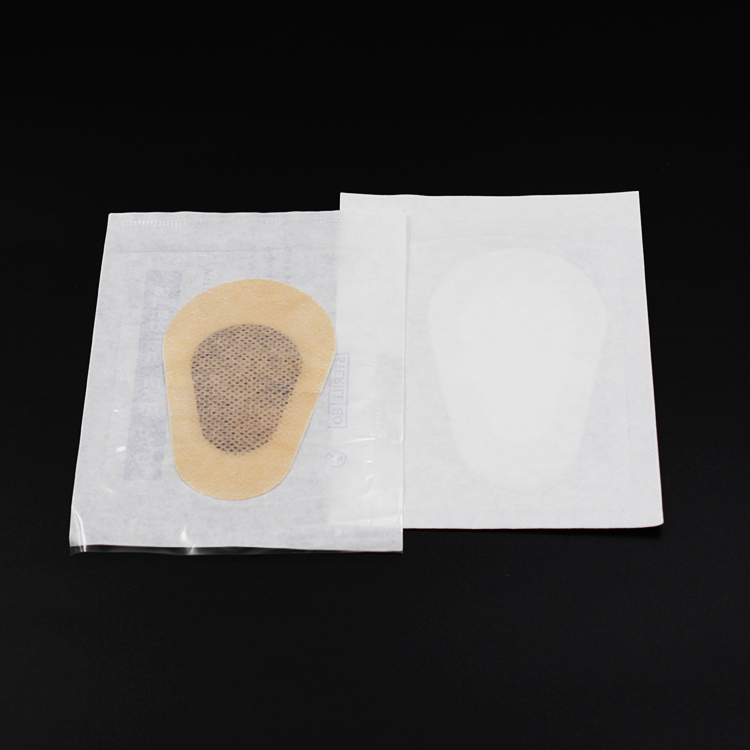 Packing: Sterile :1pc / Two side paper pouch or Paper-PE film pouch, or customized. 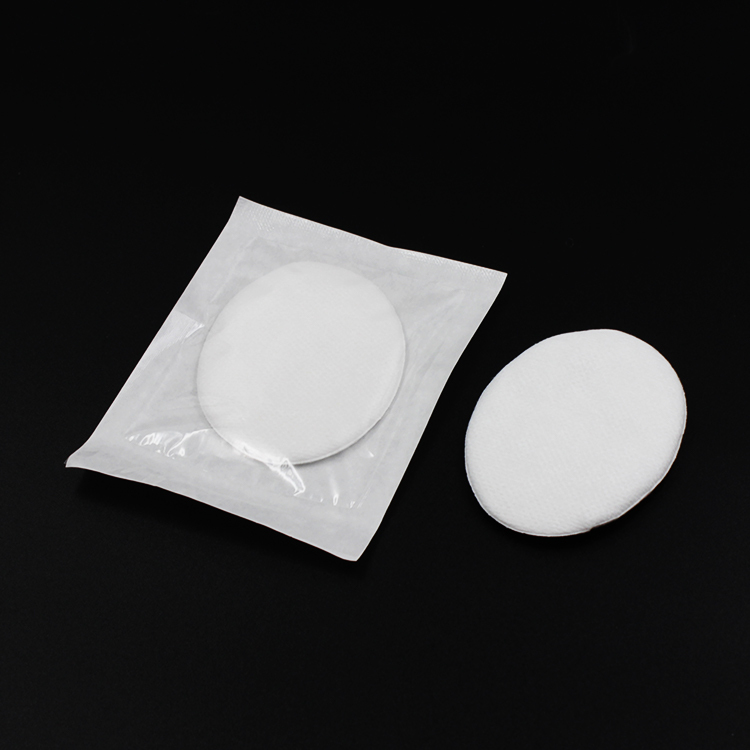 Do you have any questions about our Cotton eye pad or other requirements? Please do not hesitate to contact with our customer service directly through live chat, telephone or email. We will happy to advise you. 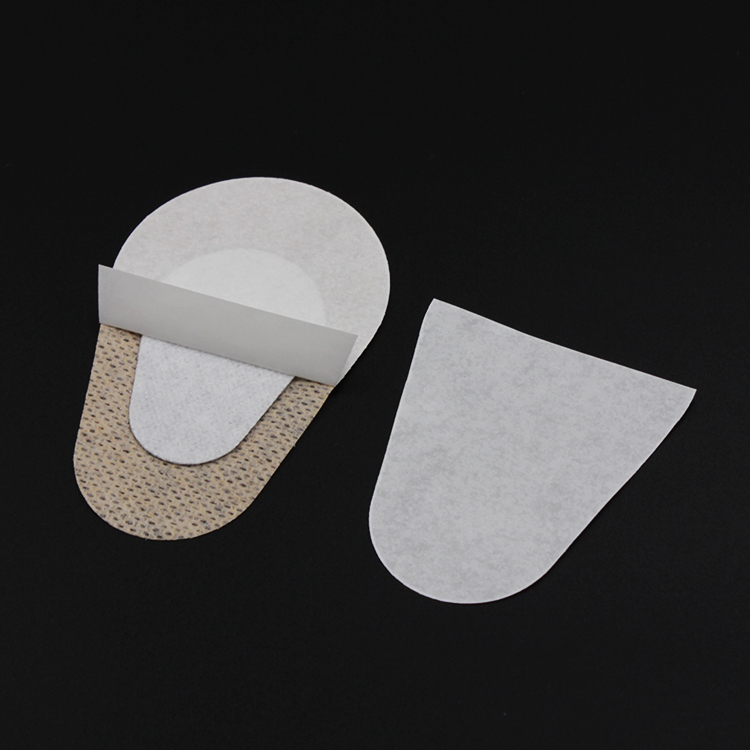 Looking for ideal Adhesive Eye Pad Manufacturer & supplier ? We have a wide selection at great prices to help you get creative. All the Cotton Eye Pad are quality guaranteed. 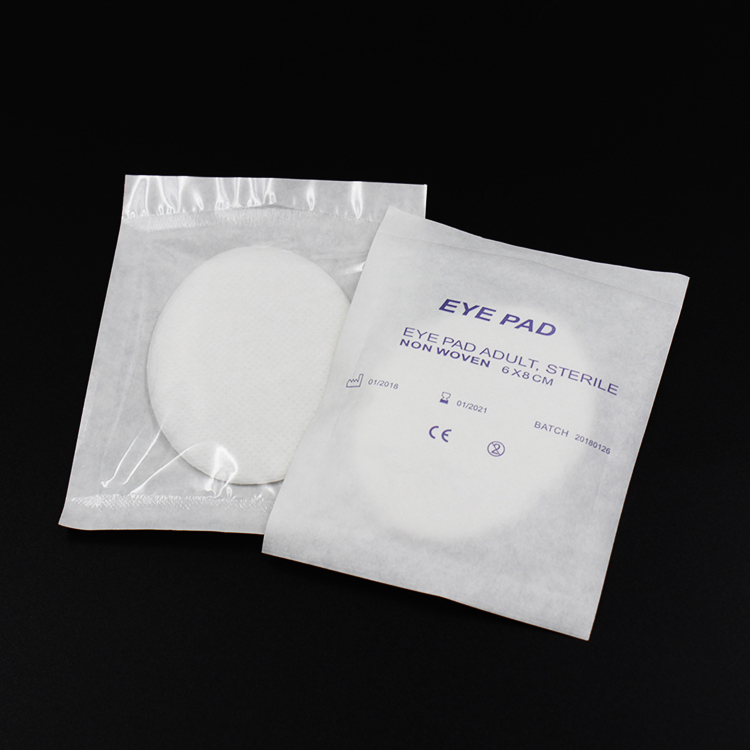 We are China Origin Factory of Sterile Eye Pad. If you have any question, please feel free to contact us.